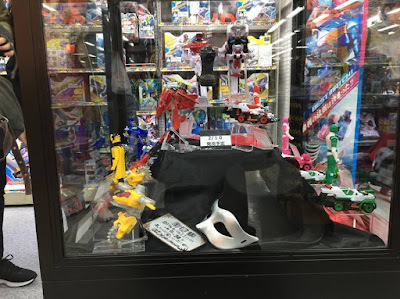 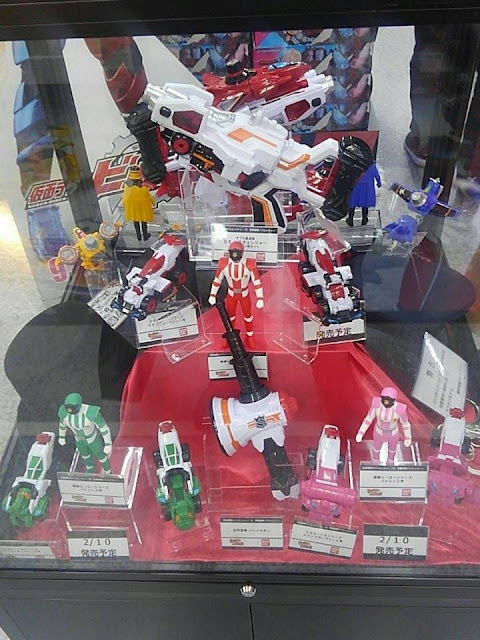 For those fans who are lucky and are currently residing in the land of the rising sun just like our friend, Filip, head on to your favorite toy store as the first wave of Kaito Sentai Lupinranger VS Keisatsu Sentai Patranger toys are now on display! 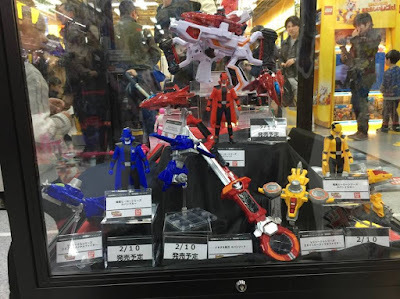 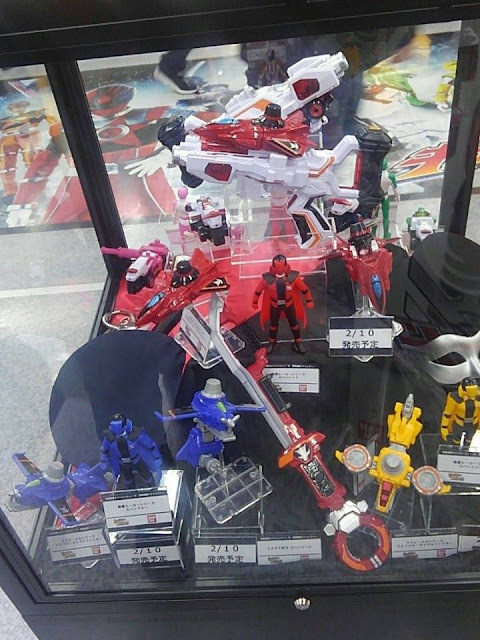 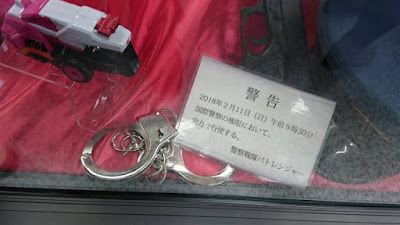 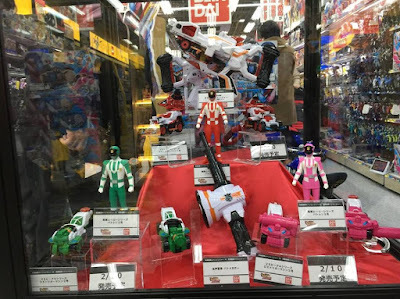 Spotted on the scene are the toys from the 1st quarter toy catalog which includes: the DX VS Changers, Megabou, Lupin Sword, Sentai Hero Sofubi figures and the VS Machine Series (Dial and Trigger machines). 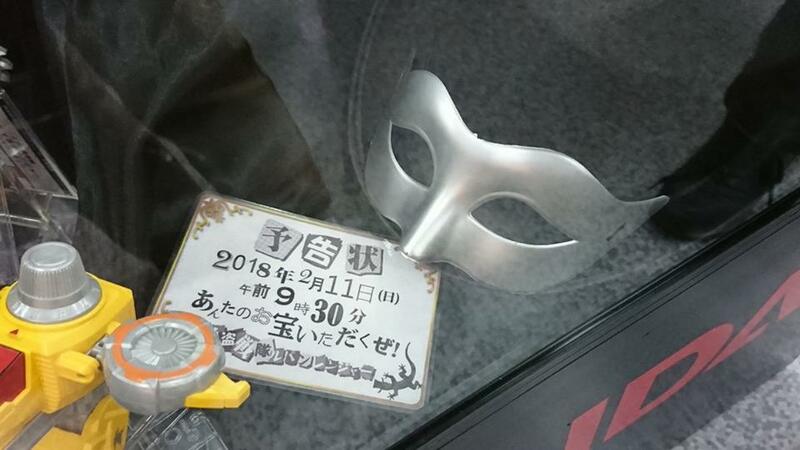 Also seen was a phantom thief mask and hat plus a pair handcuff and a handgun! 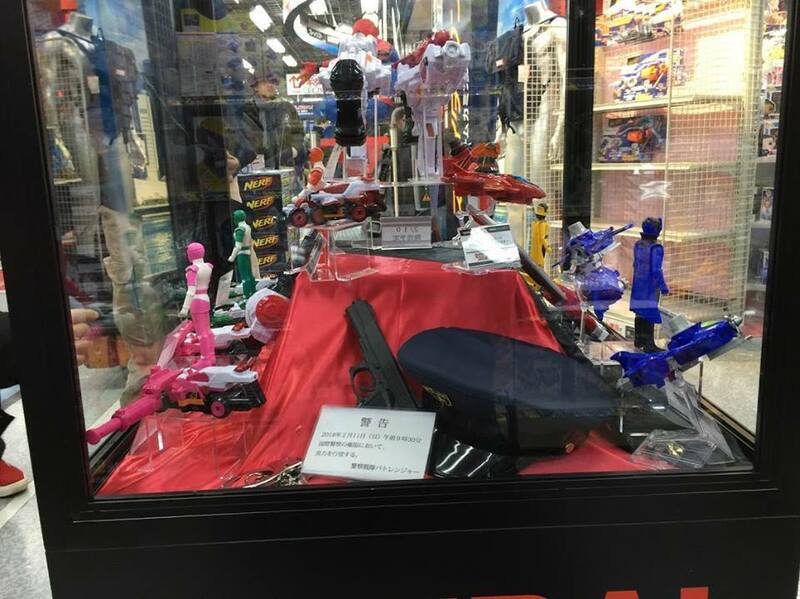 The phantom thief mask and hat, and the police handgun with handcuffs must be a dead giveaway for the two sentai teams.